We’ve made it to the fat on top, or the fruit at the bottom, in other words the top ten…I bought way too many seven inch singles this year. I’m not trying to brag. It’s a problem really. The seven inch is like crack to the record geek, a fleeting moment of pop perfection and then it’s off to either flip the record or put on another one. This was a daunting task this year and I feel like I left out a lot of stuff, but a top 60 would have been too much and limiting it to 40 makes you have to really decide, what were your favorite singles of the year. Without any further ado, here are numbers 10-1. 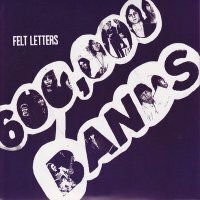 Here’s what I said back in April when this record came out: I can state unequivocally that the A-side Sunshine / Pretty Girls is the best Unnatural Helpers song I’ve heard, and it could very well be the anti-summer jam of the erm, summer, though it’s a bit early to predict those kinds of things. Back to present, it turns out it was the anti-summer jam of the summer and the year for that matter at least for me. At a minute and 55 seconds, Sunshine/Pretty Girls is over before you know what hit you, and it has you jumping up from the chair to pick up the needle and put it back down again in a futile attempt to keep the euphoric endorphins induced by this song flowing. 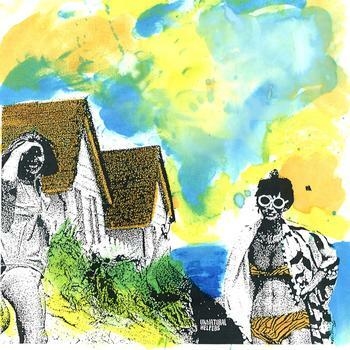 This is everything a great pop record should be, a pummeling guitar riff, second guitar diving in, strained words through gritted teeth, girl singing backing harmonies, lyrics about smoking and drinking till you die and a killer sleeve by CMRTYZ. I said it succinctly back in June and don’t think I can improve on my description of this near perfect single: Oh my (Talula) Gosh, The new single from Amelia Fletcher’s Tender Trap is Heavenly. Not only that, Do You Want a Boyfriend? is smart, cute (does he have to like the Jesus & Mary Chain? Yeah, that would be heaven! ), packed full of harmonies and sees the band swinging back towards a more guitar oriented blast of sound reminiscent of Fletcher’s two earlier bands. 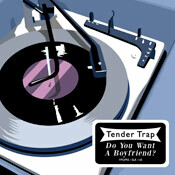 mp3: Do You Want a Boyfriend? 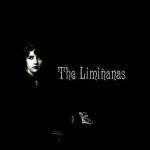 The Liminnanas suddenly appeared on the scene with singles on both Trouble In Mind and Hozac, a posthumous release of their former band Les Bellas and then an album on TIM all within a few months. It was like they had been stockpiling songs getting ready for a barrage. I’m Dead was the opening salvo and turned heads with its Spectoresque garage coupled a hint of Morricone. It rode a sparse echo filled groove and penetrated the dark side for three minutes of eerie pop bliss that was hard to forget. 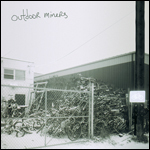 With slicing angular guitars and lazy slacker vocals Edmunton, Alberta’s Outdoor Miners on their debut single evoke a time not too long ago when it took way too long to download a web page so an entire album was out of the question. You still went to the record store on Tuesday’s to pick up the new releases, and seeing Pavement on daytime MTV was an amazing thing. In other words 90’s indie guitar rock is back! Brought to my attention by Fire Escape Talking, I was unsure if this was not some lost soul record that he normally posts. 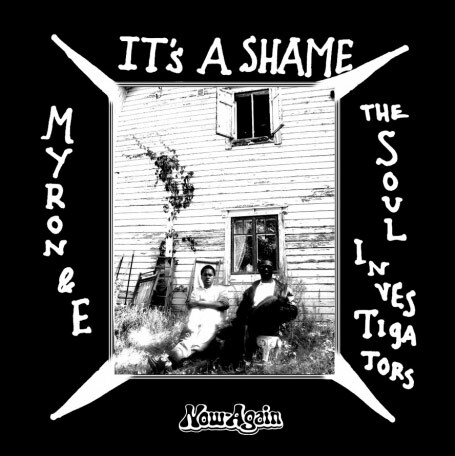 No, Myron and E hale from California and they get together somehow with Finland’s Soul Investigators to make records that don’t sound of this time. It’s a Shame is a stone cold classic, right down to its Shoo bee-doo-wah’s. Edwyn Collins tweeted at some point this year that he’d seen the future and it was Frankie and the Heartstrings. If the future is big sounding heart on the sleeve pop then Frankie and the Heartstrings are it. Fragile with its quiet versus and bombastic chorus is everything an A-side could ever hope to be in the past, present or future. Will 2011 be the year that indiepop broke? With likes of Wild Nothing, Sea Pony and now Catwalk getting so much positive attention this year, anything is possible. 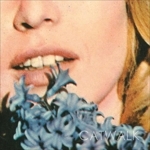 Catwalk’s previous two singles on Yay! were beauties and the streak continues onto Captured Tracks. This sunny yet sad 60’s inspired pop song could have fit on the Bus Stop Label’s Peppermint Stick Parade from 1995. As it is, it stands on its own quite nicely at the number seven spot. 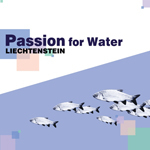 Sweden’s Liechtenstein besides having a Passion For Water, have an evident passion for Dolly Mixture, bouncy bass lines, wonderful horns and angelic oohh’s. The band have put out some excellent singles to date, but I think this may be the best one yet. 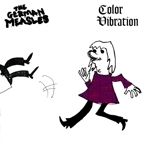 German Measles are the epitome of ramshackle, their songs seem like they hang from within an inch of collapse. Live, even more so. Color Vibration is an ode to getting high off one’s sense of vision. It rumbles along threatening to collapse at any moment, only to see our heroes preserver almost to very end when the song ends with an explosion.